The online registration for JIPMER MBBS 2018 has begun on the official website. The online registration begins today and will end on April 13, 2018. 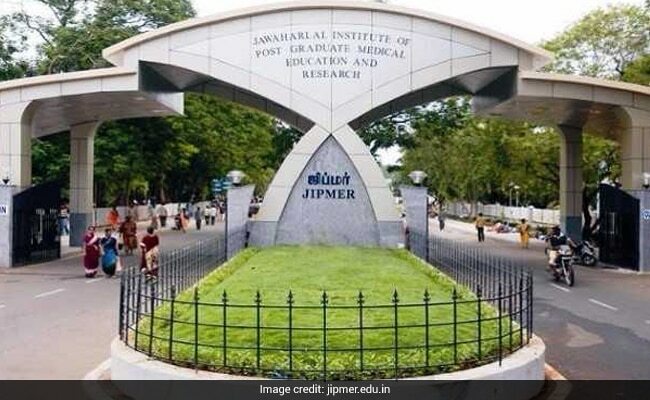 New Delhi: Jawaharlal Institute of Postgraduate Medical Education and Research (JIPMER) has begun online registration for JIPMER MBBS 2018 on its official website. The online registration begins today and will end on April 13, 2018. 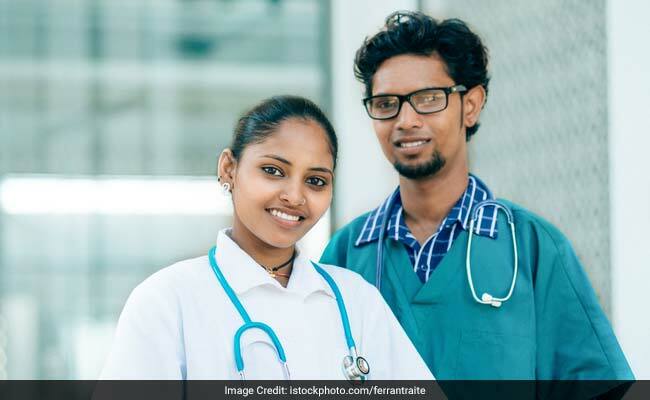 Apart from the AIIMS MBBS and NEET UG exam, JIPMER MBBS is the only other entrance test held in the country for admission to an undergraduate medical programme. Through JIPMER MBBS 2018, students are admitted to JIPMER Puducherry and JIPMER Karaikal. There are 150 MBBS seats at JIPMER Puducherry and 50 seats at JIPMER Karaikal. The registration for JIPMER MBBS is being conducted a bit earlier this year. Last year, the registration process had started on March 27, 2017. Note: If the exam is conducted in single shift, then it will be conducted from 10:00 am to 12:30 pm. If the exam is conducted in two shifts, then the second shift will be from 3:00 pm to 5:30 pm. JIPMER MBBS 2018 application process will begin online on the official website (www.jipmer.edu.in). The application fee will be accepted only in the online mode and can be submitted using debit card, credit card, or Internet banking method. 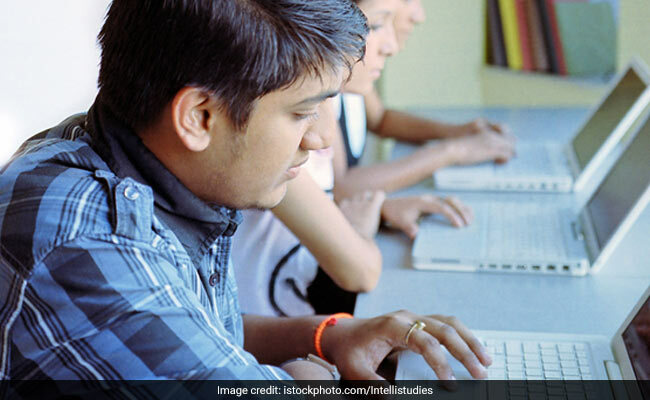 The application fee for General (UR) and P-(UR) and OBC and P-OBC candidates is Rs. 1500, for SC/ST and P-SC/ST is Rs. 1200. For NRI/OCI candidates, the application fee is Rs. 3000. Candidates belonging to OPH and P-OPH categories are exempted from application fee.